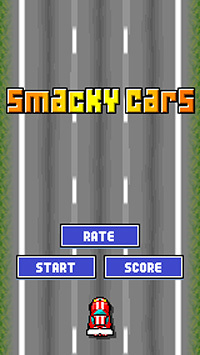 Smacky Cars - Extreme fun game for iOS and Android! 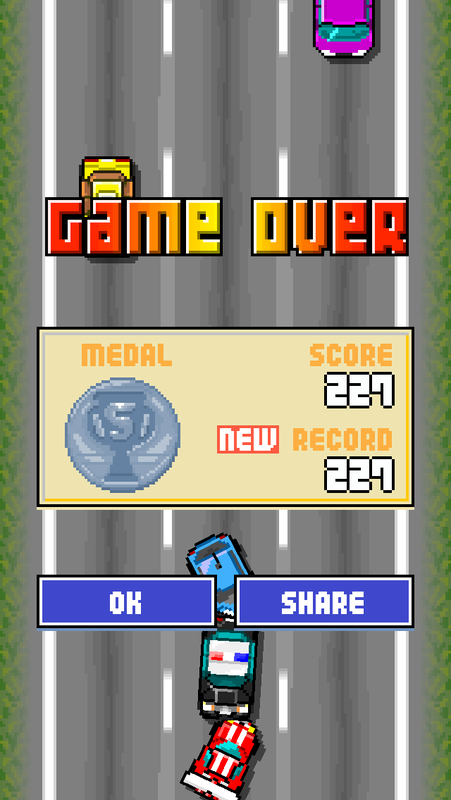 Experience the thrill and extreme challenge of the most addicting game to come along since Flappy Bird. 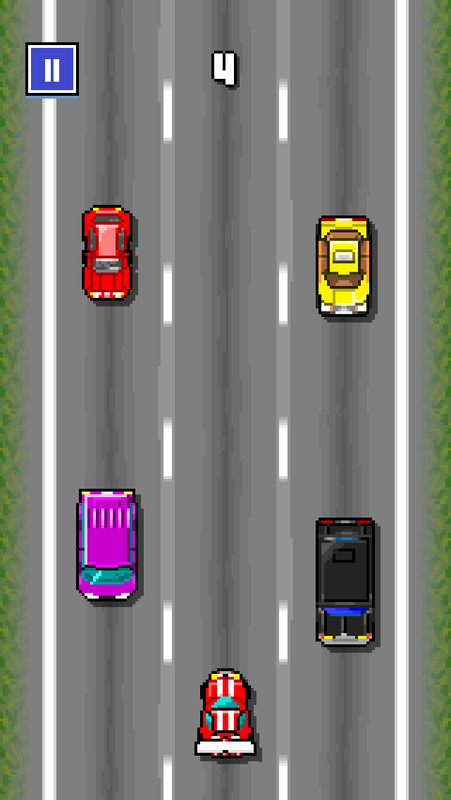 This retro pixel art race car game puts you in control as you use one touch controls to dodge speeding cars. 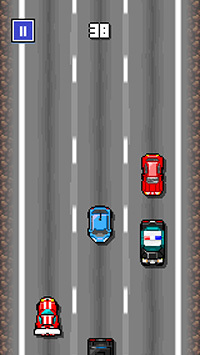 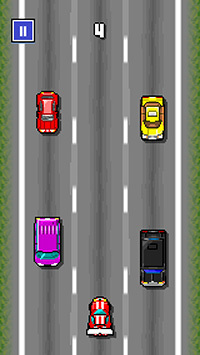 But don't let the fun pixel graphics fool you, this car game is a challenge! 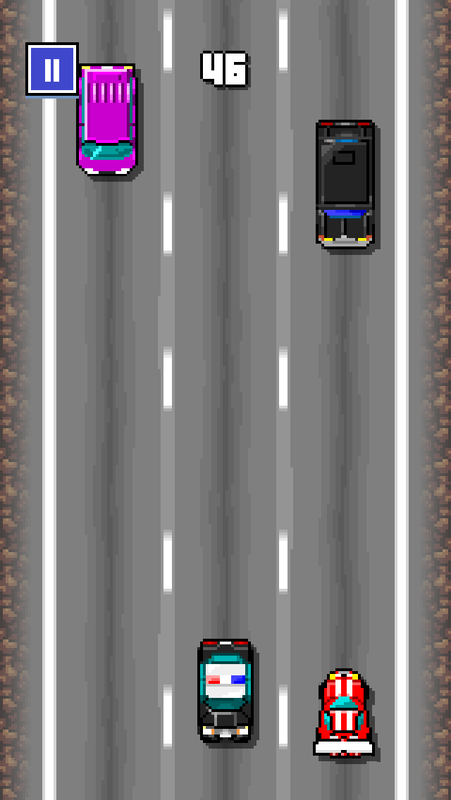 Tap LEFT or RIGHT to switch lanes. 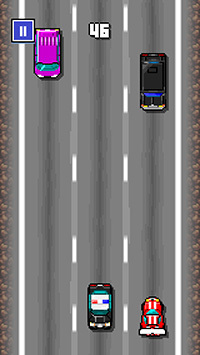 It's simple, challenging and very addicting. 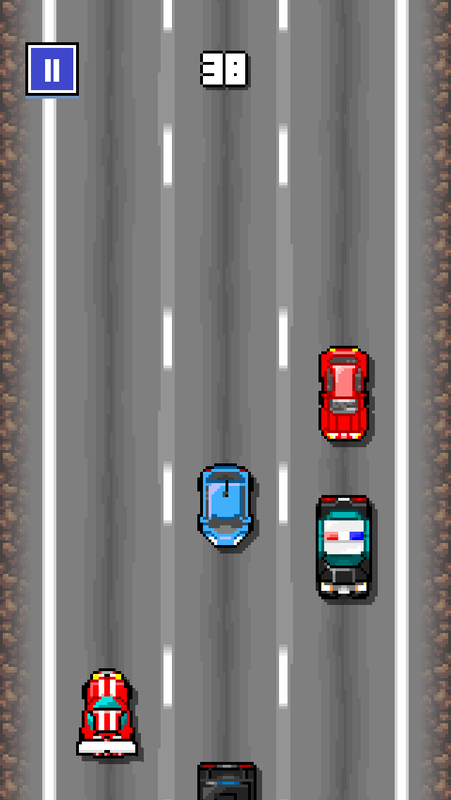 Like Flappy Bird, But For Cars!